Renew Brighton is a community development organisation based in New Brighton, Christchurch, New Zealand. 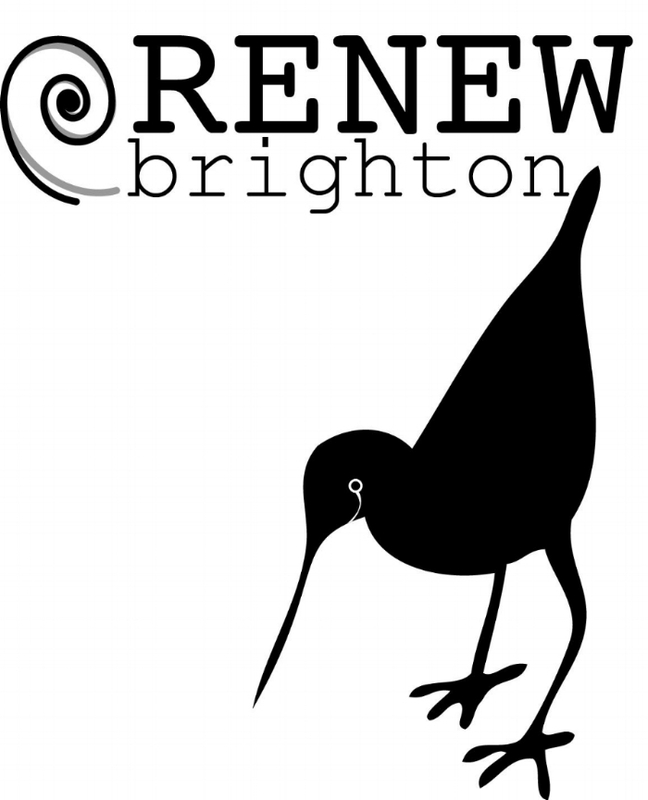 Renew Brighton helps to connect various community groups, coordinates collective action and enables participation on issues that matter to the people of New Brighton and surrounding areas. We run three projects: The Old School Te Kura Tawhito, The How Team and New Brighton Online. You can read about all our initiatives on this website, or feel free to get in touch through our Contact tab. Corinne Bolstad, Emily Adcock and Rosie Lamb. We would like to thank the following for their current funding support: The Rātā Foundation, Lottery Community, The Christchurch City Council and The Canterbury Earthquake Support Fund.